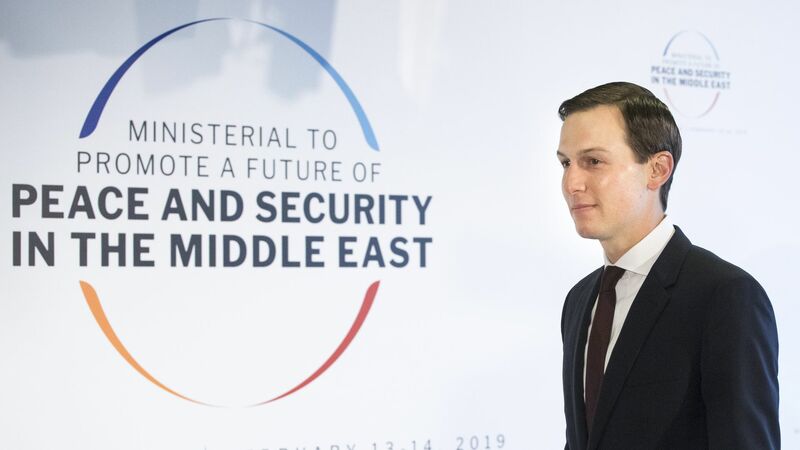 White House senior adviser Jared Kushner, who is leading President Trump's "peace team," said in a briefing to foreign ambassadors today that the White House will "start unveiling" its Israeli-Palestinian peace plan after the month of Ramadan and after the new Israeli government is formed, according to people who attended the meeting. Why it matters: Ramadan ends on June 5, and Prime Minister Benjamin Netanyahu's new government is expected to be formed around then. It is unclear if the entire plan will be released at one time or in stages. A possible scenario is that the economic component will be published first, followed by the political plan at a later stage.